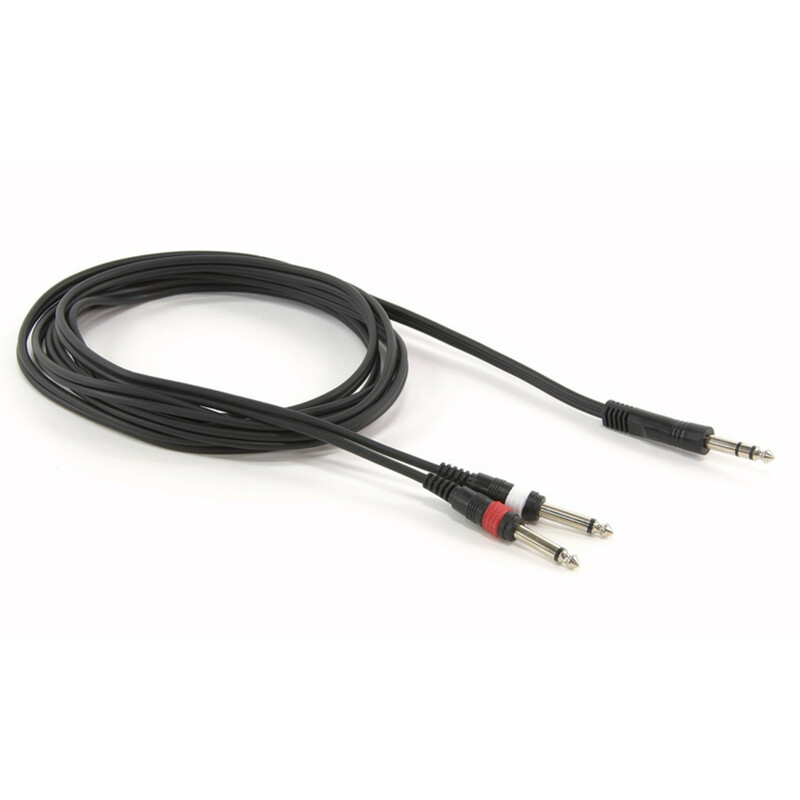 Stereo Jack - Mono Jack (2x) Y Insert - Quality 3 metre stage or studio insert cable 6.35mm (1/4") Stereo (TRS) Jack to 2x 6.35mm (1/4") Mono Jacks. Perfect for patching in external processors to mixer channel insert points. Insert Y configuration 2 mono 1/4" jacks into one stereo 1/4" jack. Ideal for stage or studio use.